Mothers day is coming! Friends Symbol Pin. 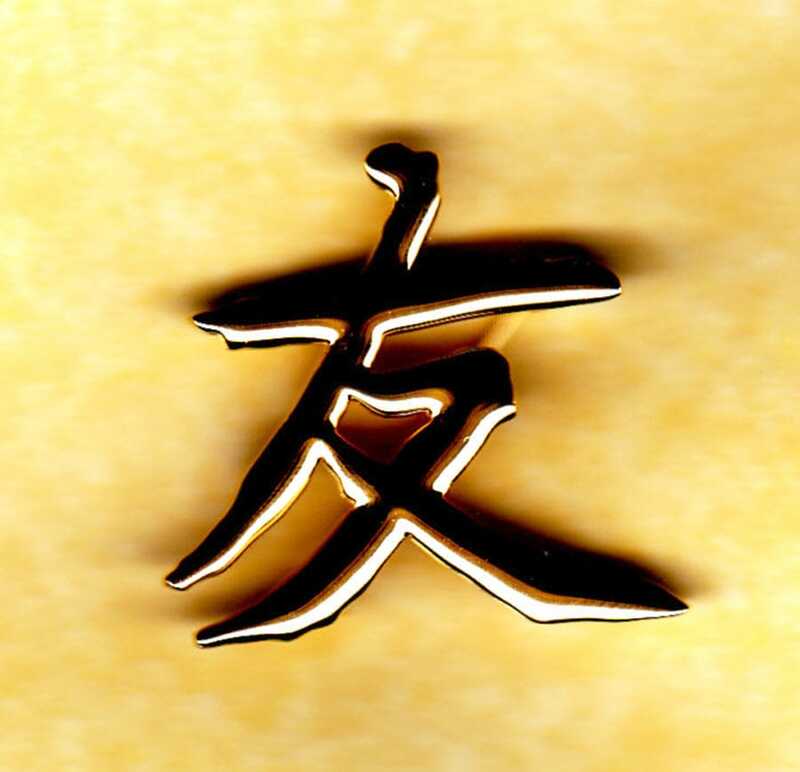 Japanese symbol for friend. A beautiful, unique gift for your wife, best friend, mother, sister. 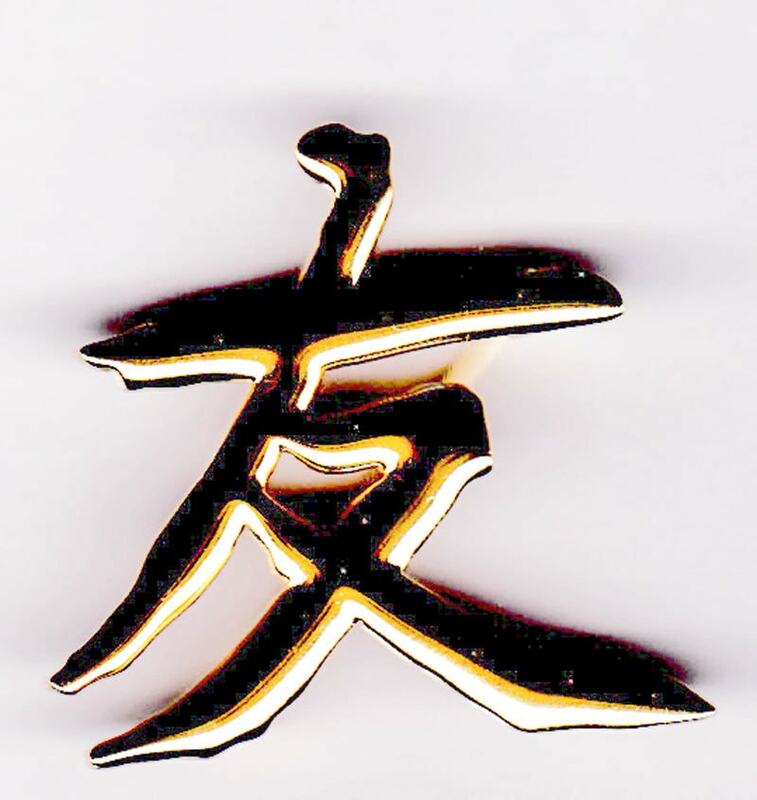 Our Friends Symbol Pin features the Japanese symbol for friends and is meant to convey a heartfelt message for your wife, best friend, sister, mother or anyone else that touches your heart in a special way. The pin is an elegant, unique way to show someone special they are SPECIAL! 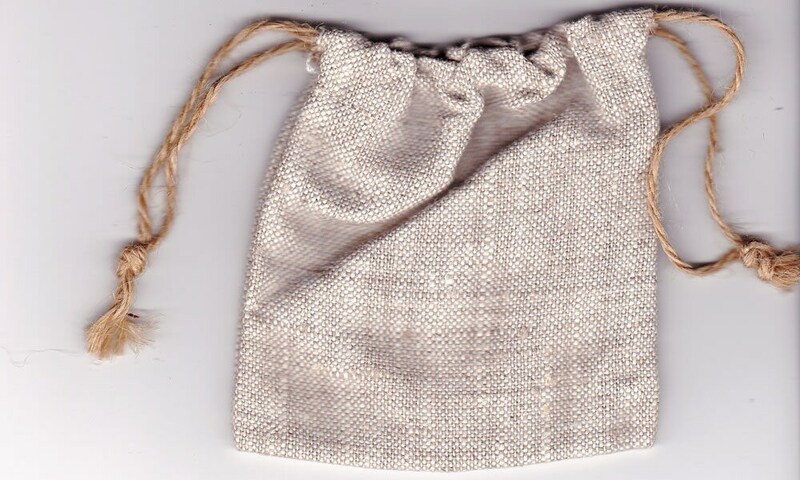 The pin is packaged in an eco friendly reusable burlap jewelry bag. I know my friend will love it! Thank you!